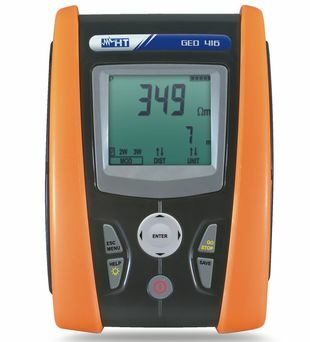 The GEO416 is an innovative earth ground resistance tester designed to perform 2 & 3 Pole Earth Resistance measurements and 4 pole soil resistivity test. 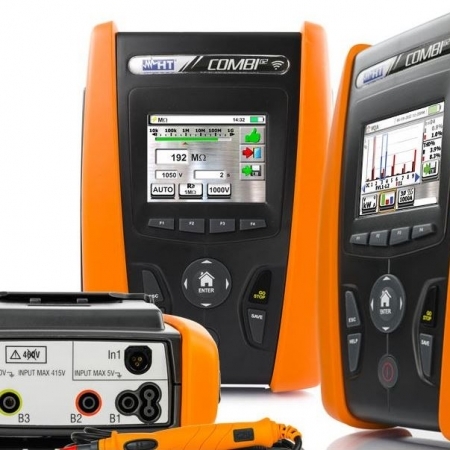 The GEO416 has a high measurement range (up to 50kOhm) with a high frequency test current in order to eliminate noisy voltage disturbances on installations. A contextual on-line help menu selectable by the user is available for each function showing graphical connection information. 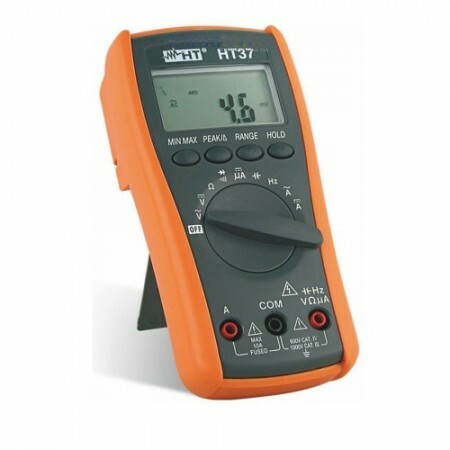 The meter has internal memory which allows data saving and transfer to PC with optional TopView software and Optical cable. 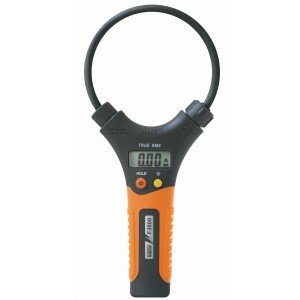 HT Italia F3000 True RMS AC Clamp Meter with Flexible Jaw. 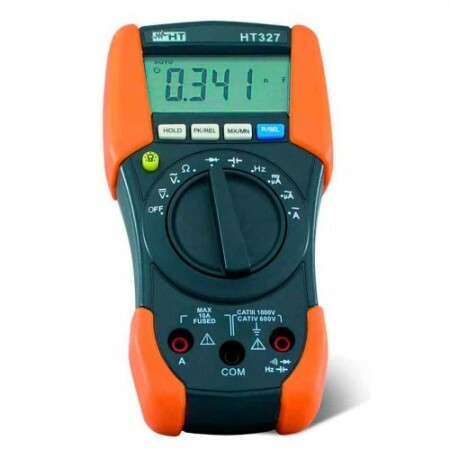 AUD $310.00 AUD $279.00 • ( AUD $306.90 inc. GST ) Sale!